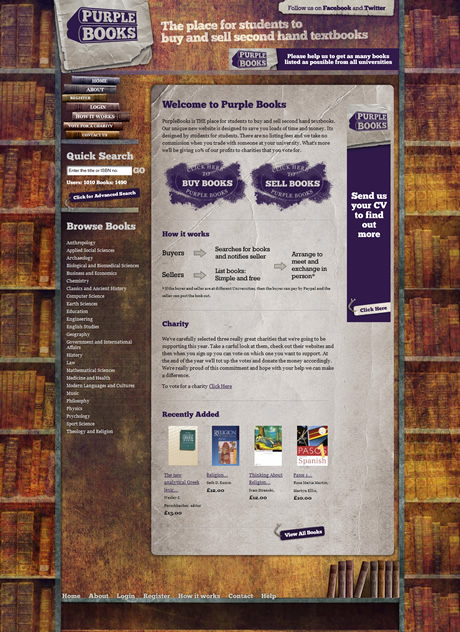 We recently launched one of our biggest websites to date, Purple Books. 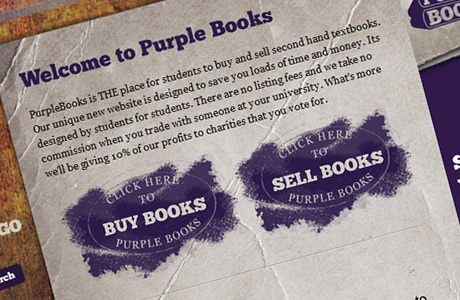 Purple Books is the place for students to buy and sell second hand textbooks quickly and easily. 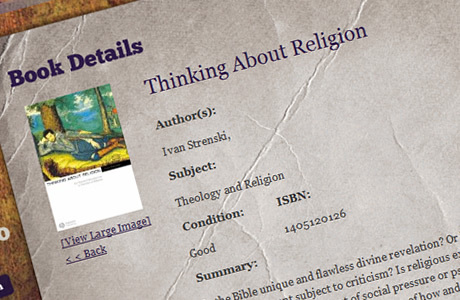 The site has a ton of features that help its users search for books and can facilitate online sales as well as buyers and sellers meeting up to trade books. 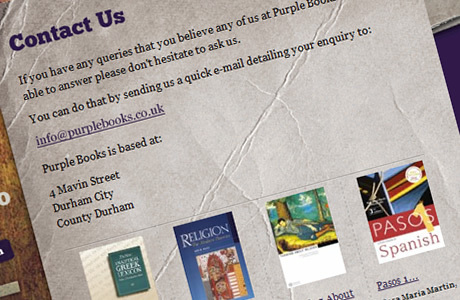 The site already has over 1000 registered users and after some hard work from the Purple Book team at various Freshers fairs in the last few weeks, they will be almost doubling that number in the near future!